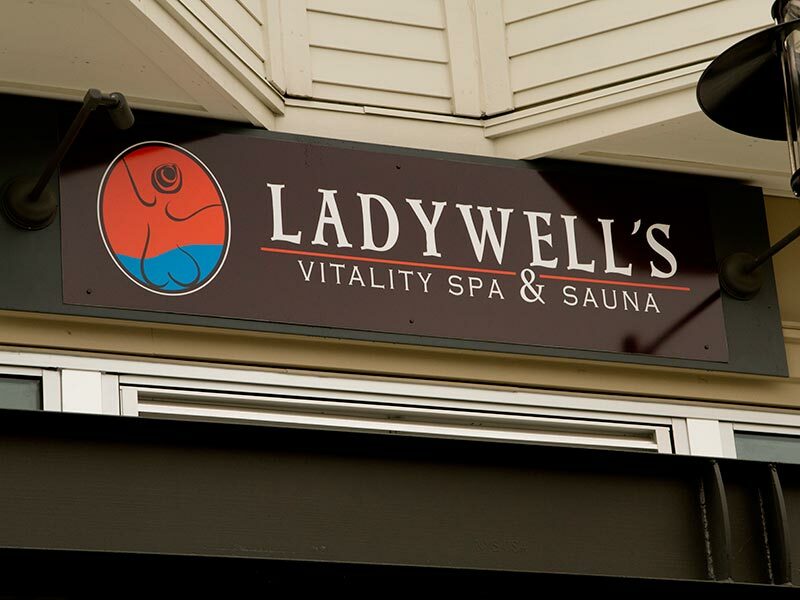 Located at Piper Village, in the Greenwood neighborhood of Seattle, our Vitality Spa center offers women the complimentary benefits of sauna, steam and hydrotherapy under one roof. 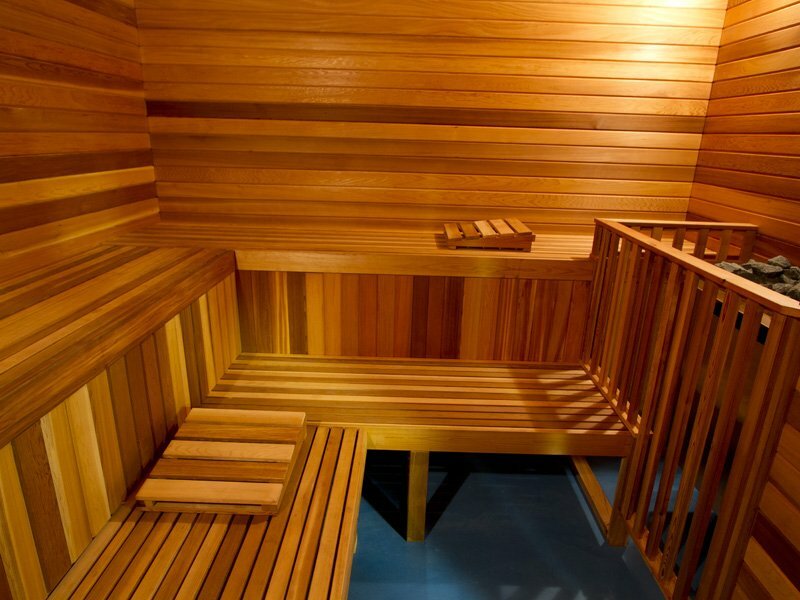 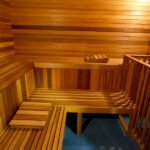 Come sauna, soak and relax in the age old tradition that rejuvenates body and soul. 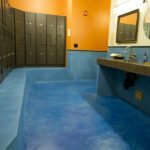 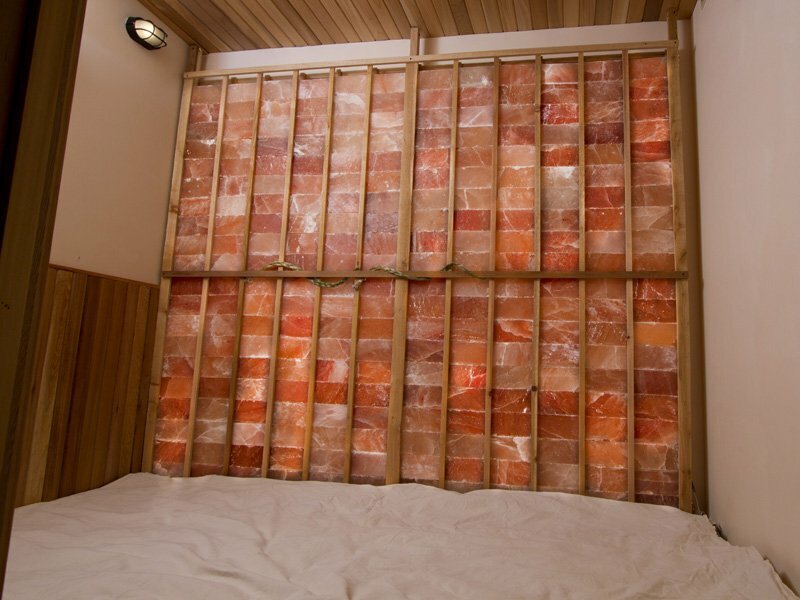 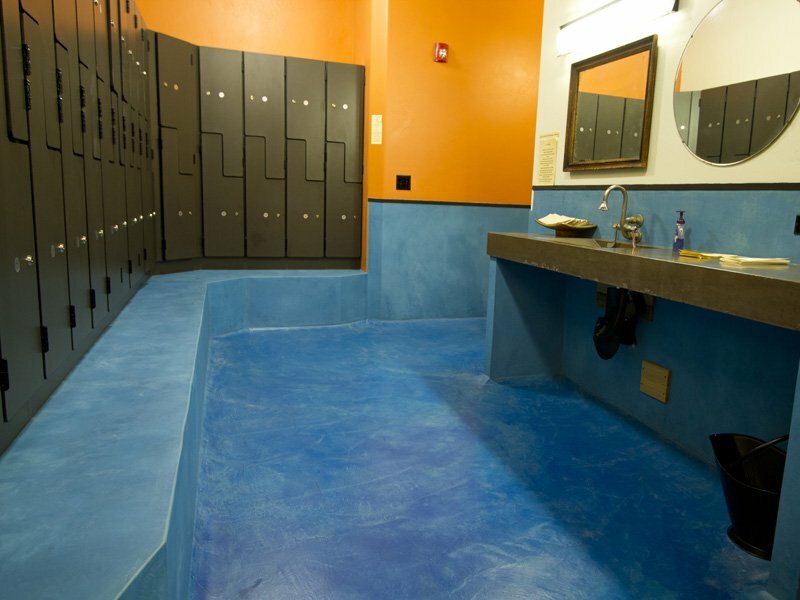 Enjoy the hot & cold pools, cedar sauna, infared pink salt sauna and steam room. 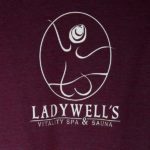 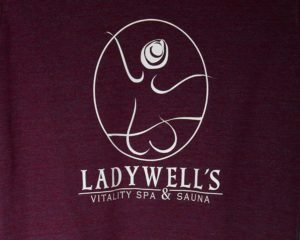 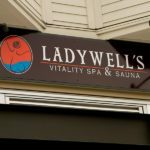 Ladywell’s Vitality Spa & Sauna is a place to socialize, relax and recover~ The soft heat and humidity soothes and relaxes tired muscles, relieves stress, and promotes a wonderful after Sauna feeling of satisfaction and well being. 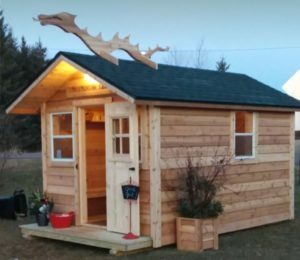 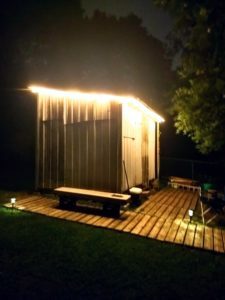 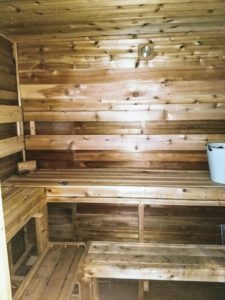 Sauna is a place of purification, not only of the physical body, but of the spiritual and emotional bodies as well. 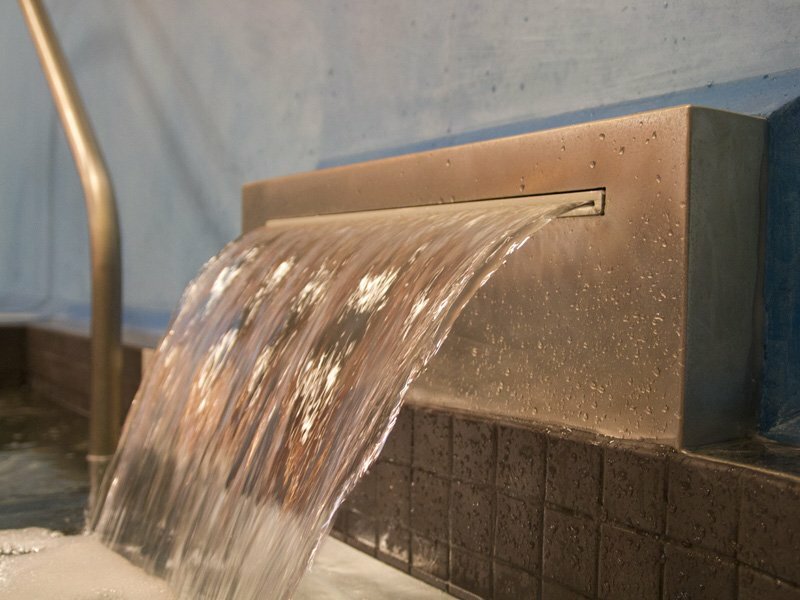 And it is fun! 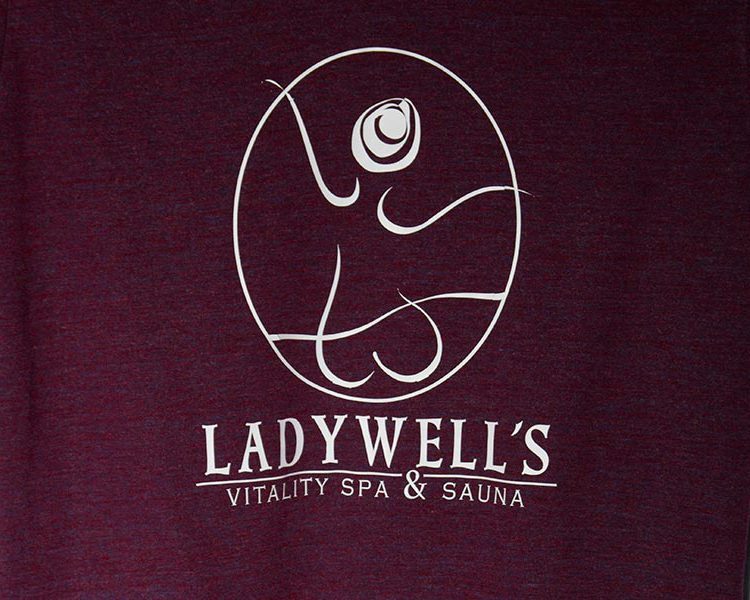 It is our wish that you leave here revitalized, rejuvenated, and ready for the world. 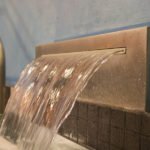 Salus Per Aquam! 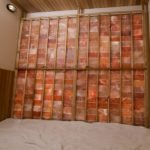 Crystal & Co.